Fleetwood Town make the journey to Oakwell Stadium on Saturday afternoon in League 1 with kick off set for 3pm. The hosts currently hold second position in the standings, eight points from table toppers Luton Town and level with Sunderland one spot below, while the visitors are in eleventh and vying for a top half finish come the end of this campaign. When they last faced one another, it was Barnsley who came out on top by three goals to one. Barnsley have not been in the best of form over the last few weeks, winning just once in their last five games, though three of those have come as draws. When hosting Sunderland they were held to a point in a goalless encounter, and the next fixture saw both sides fail to hit the net yet again, this time upon their trip to Doncaster Rovers. As March came to a close they beat Walsall thanks to a solitary goal from Jacob Brown in the final minute of the affair, while their last match of the month ended as a third stalemate of March, with the scoreline reading 2-2 versus Coventry City. In Barnsley’s most recent game, they were beaten by Burton Albion by three goals to one. 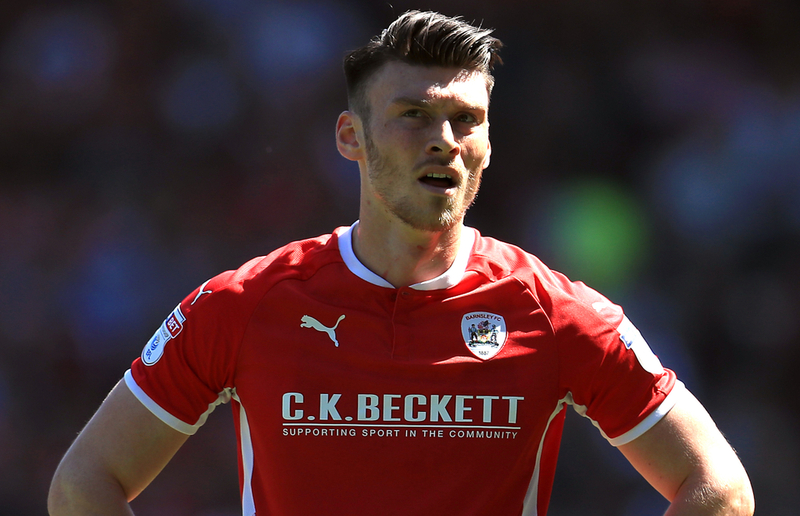 Kieffer Moore is the leading scorer at the club with sixteen on the board so far, and the forward has bagged either a goal or assist in each of his last six appearances, five of which have been goals for himself. He is seconded by Cauley Woodrow with thirteen to his name, and he too has enjoyed good form with two goals in his last two matches for Barnsley. In terms of assists, it is Alex Mowatt who can boast the highest amount with seven, two more than both Brown and Mamadou Khady Thiem. Fleetwood Town come into this one after losing twice, winning twice and drawing once in their last five outings, keeping two clean sheets during that time. Following a disappointing defeat at the hands of Walsall towards the start of March, they then suffered a second successive loss when they made their way to Coventry City, with that one finishing 2-1 in favour of the home team. Fleetwood got back to winning ways in the middle of last month by beating Plymouth Argyle 2-0 through strikes from Jason Holt and Ashley Hunter, and two weeks later they made it two wins on the bounce when they took home all three points from Accrington Stanley. In their most immediate fixture, Fleetwood played out a draw on home soil versus Southend United. 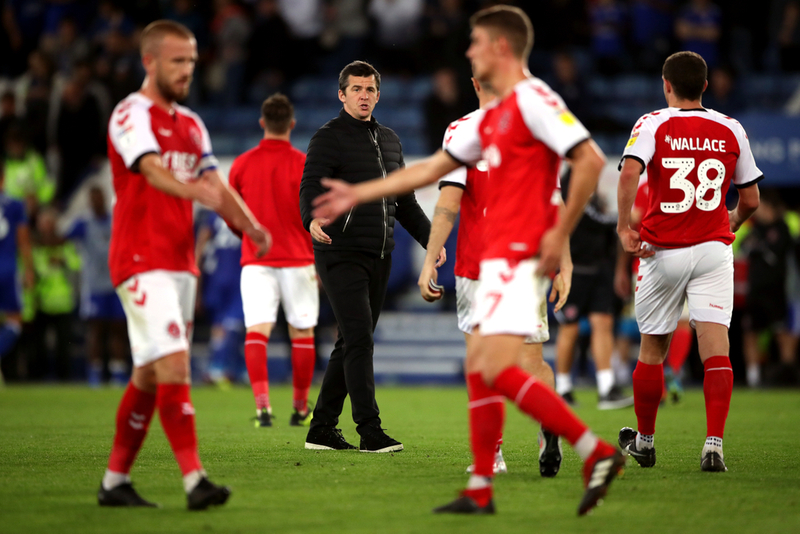 Ched Evans sits at the summit of the goal-scoring leaderboard for Fleetwood Town thus far with fifteen for the season, which is one more than nearest competitor for top spot Patrick Madden. Evans has netted three times in his last five appearances, including a brace against Southend last time out, whereas Madden is without a goal in seven matches. On the assist charts, Ashley Hunter is placed in the number one spot with having created nine goals, with Madden in second position as he has set up goals for others on seven occasions.